The love for food can take people places. The best of adventures happens when the epicure is but by a wanderlust in order to discover finer cuisine and dishes. Mention India to a foodie and they would swear by the sheer variety of food and recipes that can be explored in the land. For the gourmets who already have set their plans in motion for a tour of India, here is a food saga to unravel the best-kept secrets of the world of food in India. Whether it is the street food or the traditional dishes, the exploring gastronome is going to have a gala time in the country, without the tiniest bit of doubt. The paunch is a significant and common sight when it comes to the physical appearance of the people in India. 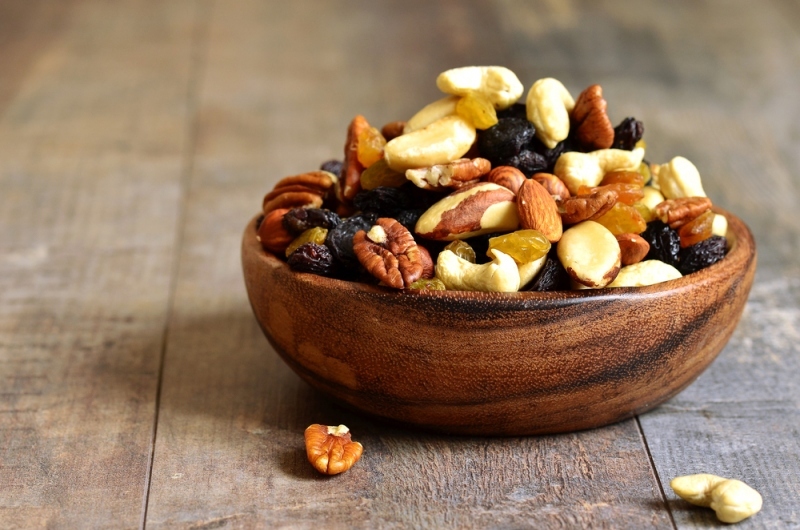 Given their love for food, it is quite a remarkable thing that the paunch, which was once a status symbol of well-off, well-fed families in the earlier times, has stayed for good in this land. A food tour of India is definitely going to bring out the food habits and some great dishes and recipes for the connoisseurs. Whether it is the railway stations or the roads or the airports, you would find a new food item alien to your lingual experience so far. Unfold all the mysteries as you travel across the length and breadth of India. Tikki Chaat is an instant try. Potatoes mashed as a cake, fried, and sauted with boiled peas, onions, and coriander chutney and tomato sauce make it a delicious affair for the ultimate gastronomic pleasure. A quick snacks sold in the streets and at sweets shops, this is a must-try dish for any foodie landing in Delhi. Paneer Tikka is the curd cheese roasted in the Tandoor oven and then flavored with roasted tomatoes, onions, and capsicum for a completely flavorful experience. 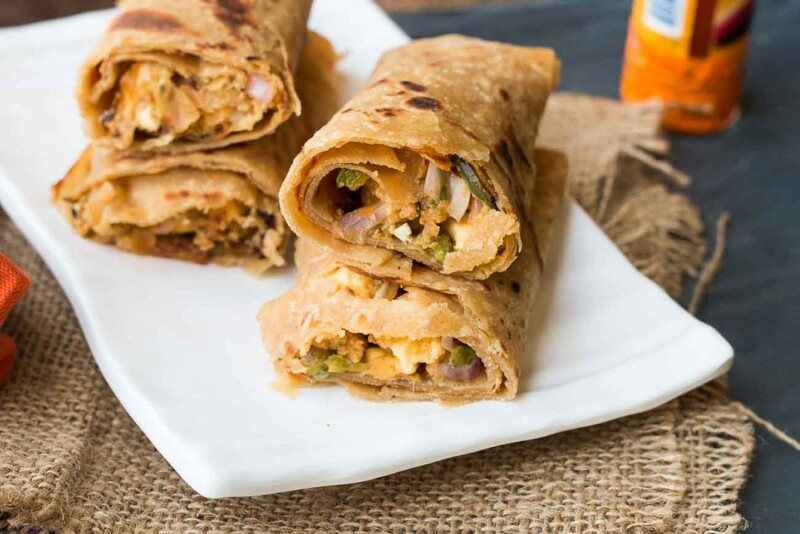 As you bite each bit, you would appreciate this much-loved vegetarian dish that brings huge crowd of foodies to the streets over the weekends. Pao means the bread and bhaji is the vegetable. Pao bhaji is a combo of an assortment of vegetables chopped and cooked to be eaten with the bread. It sounds all too simple, but the secret of this dish is in its recipe. When the spices mix with the vegetables and the dish is served to you, you realize how distinct and flavorful the whole thing is to taste. A must-try indeed. Keema Pav is more of a combination of bread loaf with minced mutton or chicken. Again the wonder is in the spices that render it a taste that would make you forget the good burgers for at least the time and you would simply crave for a second helping of this delicious munchie. It’s a favorite among the Mumbaikars. 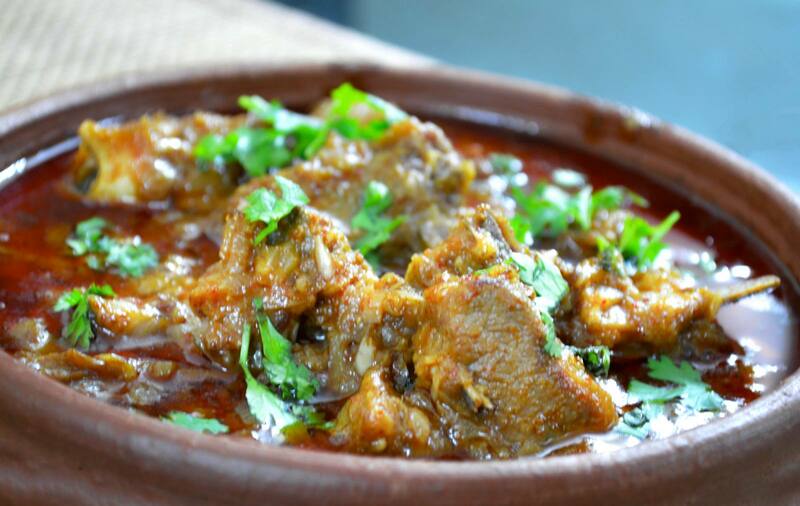 You most probably have already heard about Kebab and biryani earlier, if not yet tasted them. A delicacy from the periods of nawabs and part of the great Awadhi cuisine of Lucknow that is hailed as perfect when it comes to the fine taste of meat cooked with the right tone of spices, these two items are something to enjoy for the better part of your evening. In Lucknow, as you explore the city during the daytime, visit the streets in the evening time and the aroma of the roast will be already lingering in the air around. A lot of foreigners have fallen head over heels for the scrumptious kebabs which come in many varieties here. 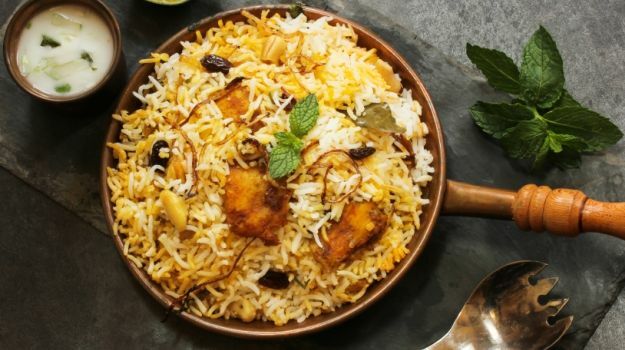 Biryani too is a delicacy to explore for must, but remember to take it as part of your afternoon supper since it has rice and loads of mutton/chicken. 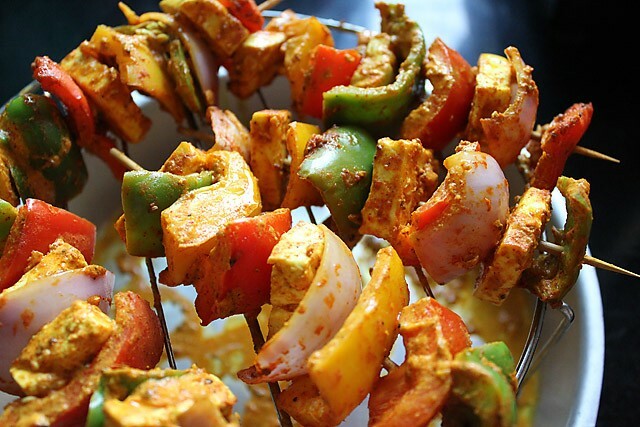 You would wish to burn those calories during the evening strolls as you drool over the juicy kebabs. Never knew that rice tastes so good with the fish? Well, as soon as you come to Kolkata to unleash this secret in a Bengali restaurant, you would know it. 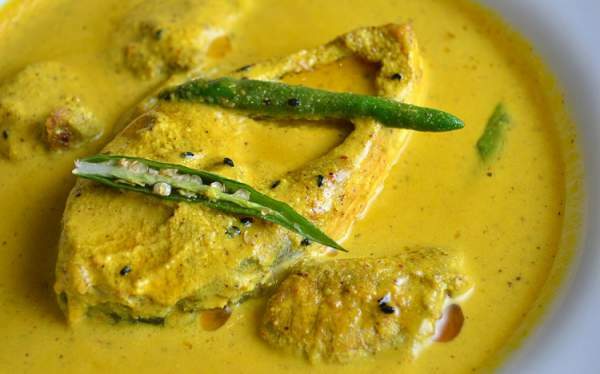 Locally called Ilish Maach, this dish can be found being sold for peanuts by the street stalls too. Equally tasteful, nevertheless. Rasgulla is the ultimate sweet dish for the Bengalis. They swear by it and it comes as a daily staple in their food. It is a after meal thing for them. After you are done appreciating the fish platter, it is time to visit a sweets shop and try the Rasgullas. Extra sugary, mood-lifter, and never a disappointing affair for sure! There are so many dishes to explore once you are in India. The Hyderabadi Biryani, the Masala Dosa and the Idli in South India, Litti Chokha and Bhojpuri Thali in Bihar, Dal Bati Churma in Rajasthan, Mysore Pak in Mysore, Chicken Vindaloo in Goa, and hundreds of other dishes await you here. Take them one at a time as it might take you a little time to accommodate and appreciate the foods in the land of spices. Travel on trains which are the most fun way to tour India, whether it is the regular trains or the luxury ones. Use online sites or smartphone apps to book tickets and see train status, routes, schedule, etc. You can also take flights to most of the cities. Taxis are best for traveling short distances. Have a great tour and enjoy as many dishes you can!